Industries Served | Branding Your Image With Packaging. California Retail Packaging serves a variety of industries. Experience matters, and with over 50 years in the packaging industry, we are confident that we can serve yours. 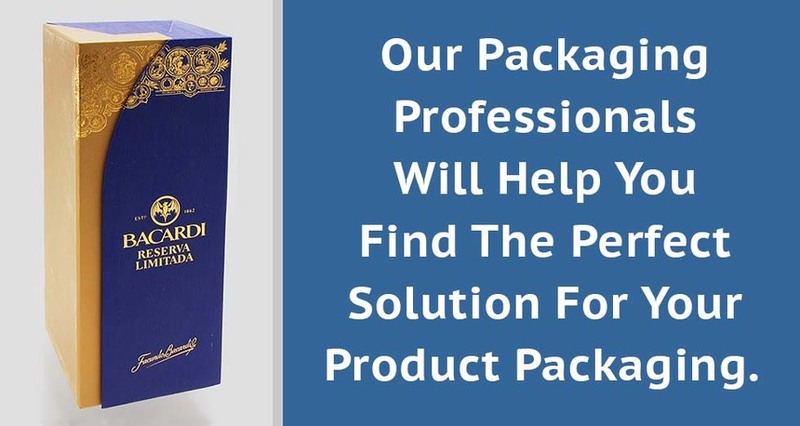 Whether your need is for retail, food service, promotional or product packaging, California Retail Packaging welcomes the opportunity to prove that we are the best partner for your business when it comes to packaging.